GD Pro Junior is all about expanding the canvas with wider outlook and hence the team took its journey ahead to Hyderabad, India. 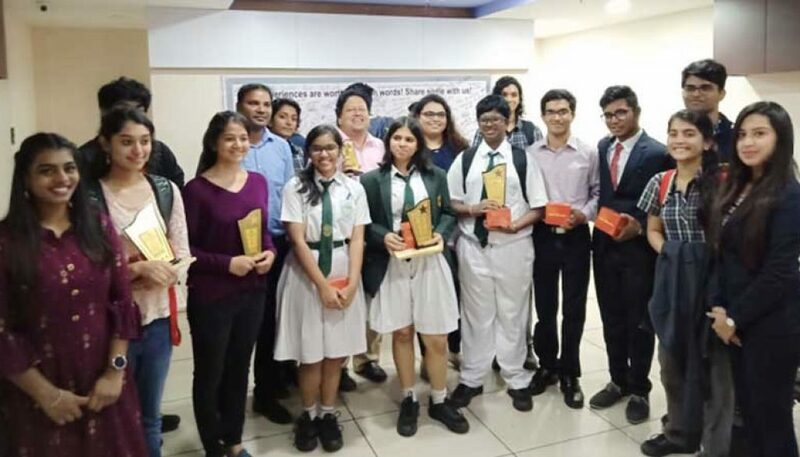 A total of 20 eminent and top line schools like Roots Junior College, Pallavi Model School, DPS Nacharam, Neelkanth Vidyapeeth, Global Indian International, Obul Reddy just to name a few, participated in high spirits. 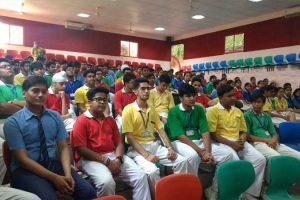 This initiative of polishing students in skills required for a group discussion began with a slew of workshops in different schools with over 1000 students becoming their beneficiaries. More than 200 bright minds were handpicked from these workshops to come forward and compete in 3 level elimination process on November 30, 2018, each level being a group discussion with an increasing degree of difficulty. 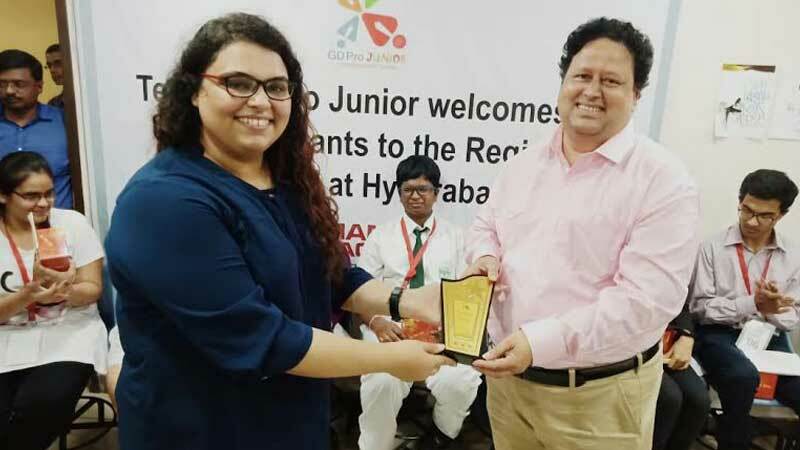 Conducted at the swish campus of Page Junior College, Banjara Hills, the Hyderabad chapter of GD Pro Junior saw 75 students moving to the Semi Finals, out of which 15 made it to the city finals. Discussing Eastern and Western parenting styles, Mihika from Page Junior College, N. Sivani from DPS Nacharam and Sreekanthi from Page Junior College secured the first, second and third positions respectively. 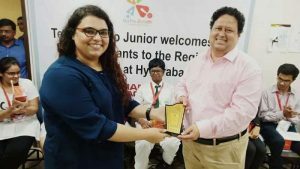 Tanishka from Roots Junior College and Advait from DPS Nacharam were also applauded for their views and were given consolation prizes. 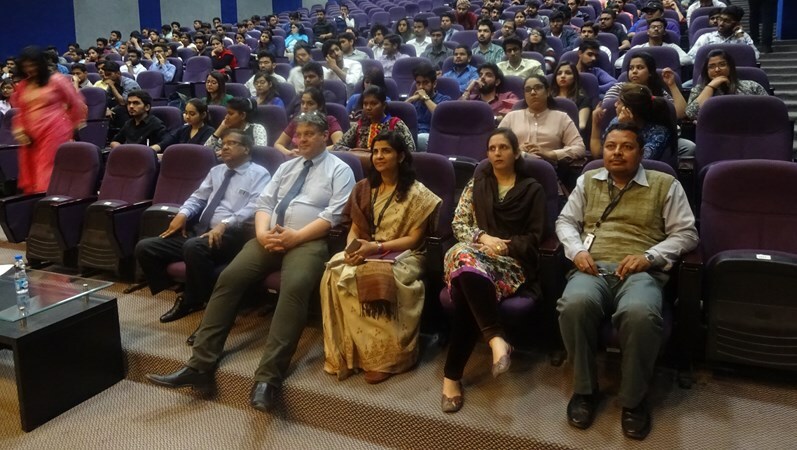 The students were euphoric and wanted more such events to take place in future as it adds up to their confidence and their overall holistic growth. 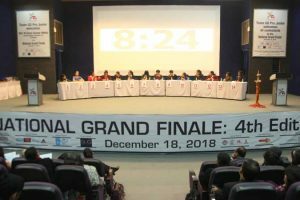 The state finalists are now geared up for the ‘National Grand Finale’ on Dec 18, 2018 at Manav Rachna campus in Faridabad (Delhi, NCR).